Get out on the links and relax! There are many popular golf courses in and around our county. We've provided a list of golf courses below, along with some specific info about each course. Click above to visit our web site. Experience a unique alpine environment. We're nestled among the highest peaks in the Allegheny Mountains at the northwestern tip of Bedford County,about 2 hours from Wash. D.C., Baltimore and Pittsburgh. Guests are attracted to the solitude of the untamed hardwood forests or challenged by our slopes and trails. Call 1(800)458-3403 for more info! Omni Bedford Springs Resort is proud to be home of one of the country’s first golf courses. 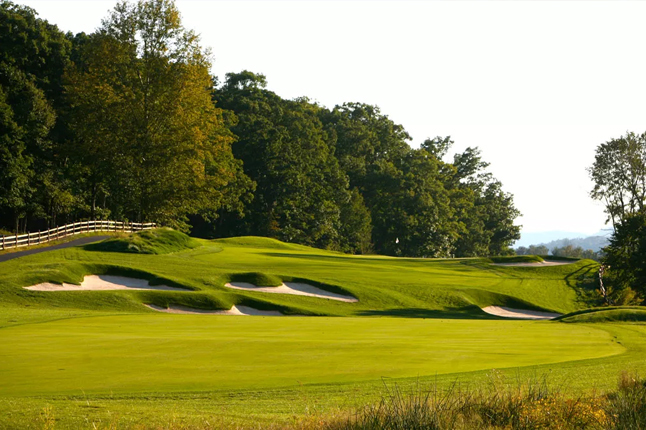 Overlooking breathtaking views of the Allegheny Mountains and Cumberland Valley, this remarkable course spans the work of three golf architectural masters—Spencer Oldham, A.W. Tillinghast, and Donald Ross. Bedford Springs Old Course has undergone a total renovation overseen by noted classic golf course restoration architect Ron Forse, restoring it to its original course layout. Spend your summer relaxing around the pool surrounded by some of Bedford's most picturesque views. Take time off and enjoy a meal at our Arandale Lounge with family and friends. Although we are open to the public for recreational use, our members enjoy special rates and our member lounge to enjoy with family and friends. 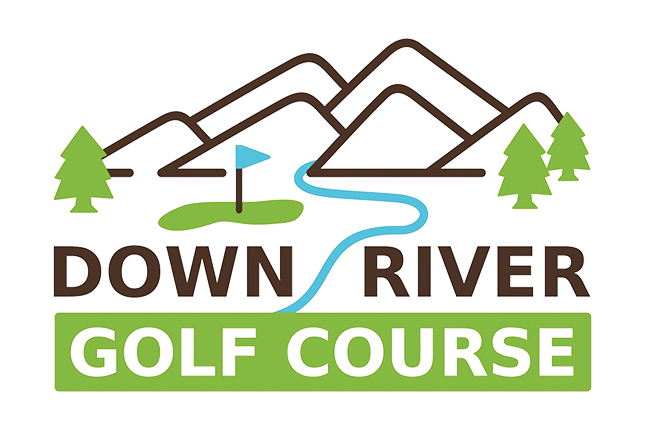 Down River Golf Course is positioned along the mountains in South Central Pennsylvania. 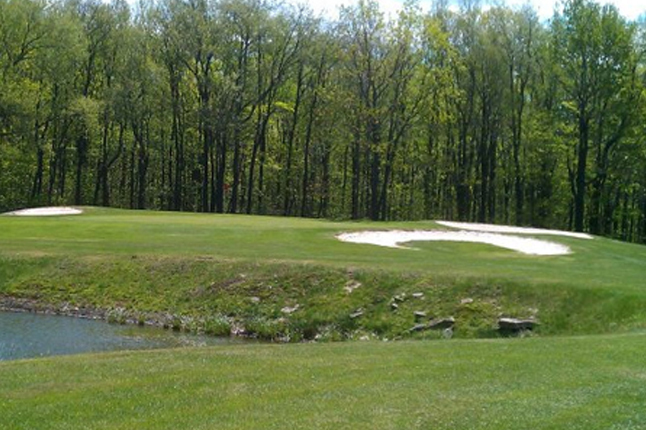 This family owned, challenging 18-hole course is located just 8 miles from the PA turnpike. 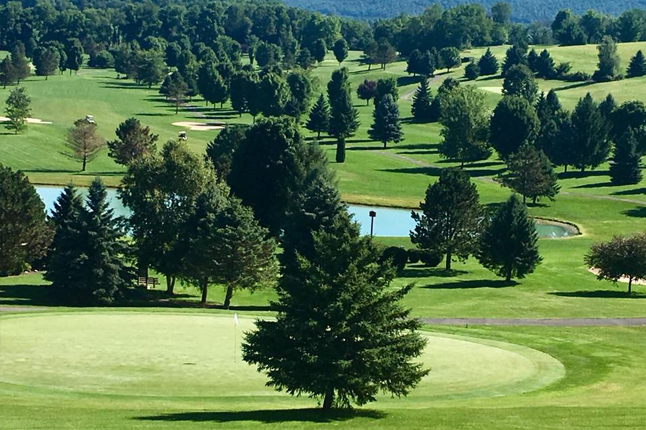 The course is surrounded by the Raystown Branch of the Juniata River and has been the nesting place for our very own national bird, the Bald Eagle. Down Rivers flat terrain yet slanted greens has been a local favorite for many years and allows for an enjoyable experience for players of all skill levels. This family owned course has been open since 2000. This 18 hole course started out as a family farm and has grown into a beautiful layout. Its located 13 miles from the PA turnpike. There is the best of both worlds within this course.. The front 9 allows the golfer to experience hills and turns, as the back 9 gives the golfer an easier, flatter layout.. A practice green and driving range is also available. 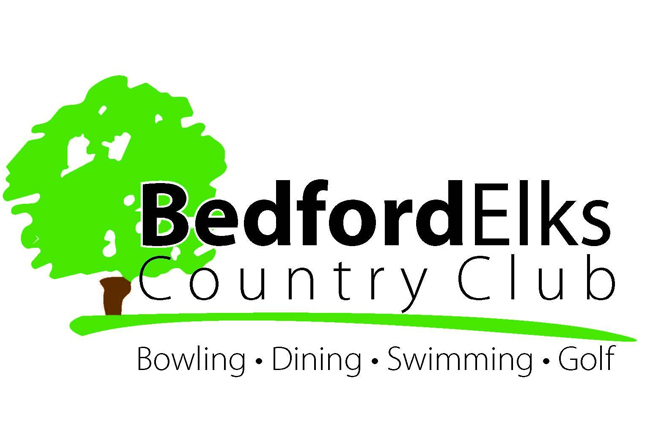 Call us for a copy of our "Golf Bedford County" brochure. This brochure features excellent maps of the golf courses. Give us a call today at 1-800-765-3331.